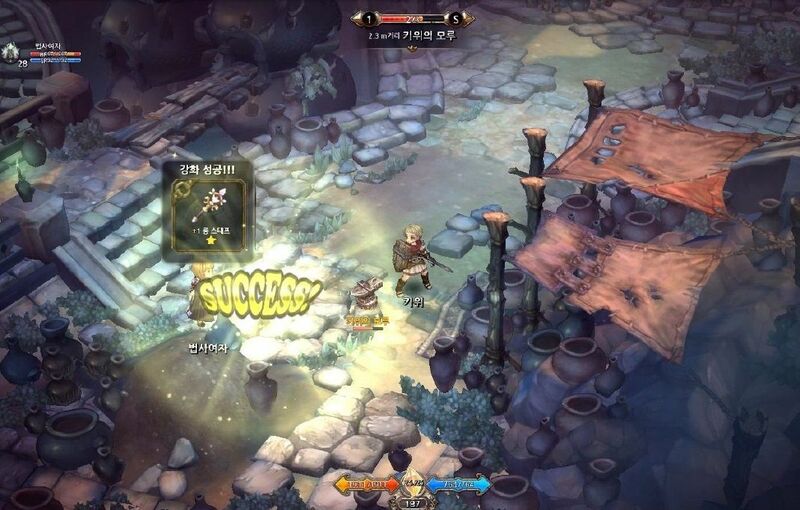 Tree of Savior, formerly Project R1, is a spiritual sequel to Ragnarok Online created by Hakkyu Kim with his team IMC Games. Hakkyu Kim is the original creator of Ragnarok Online and is now giving fans a true sequel with everything they wanted a real Ragnarok Online 2 to be and more! 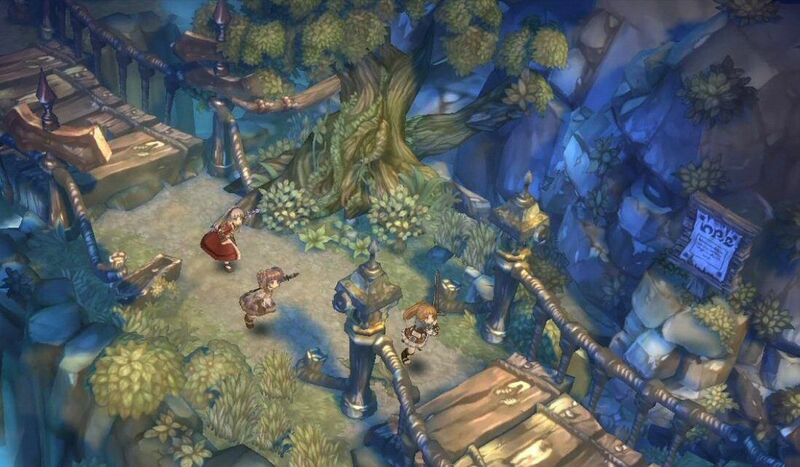 Tree of Savior doesn’t succumb to the usual third person perspective. It uses the most recent technology to bring the past into the present, offering us a new, faithful kind of Ragnarok Online, like if it were developed today. The beautiful 2D character sprites, while small, are full of detail and personality, walking around the isometric 3D world with plenty of charm. The enemies and the impressive bosses are in gloriously smooth 3D though. It's old school but not quite old, it's a perfect marriage between two different eras. 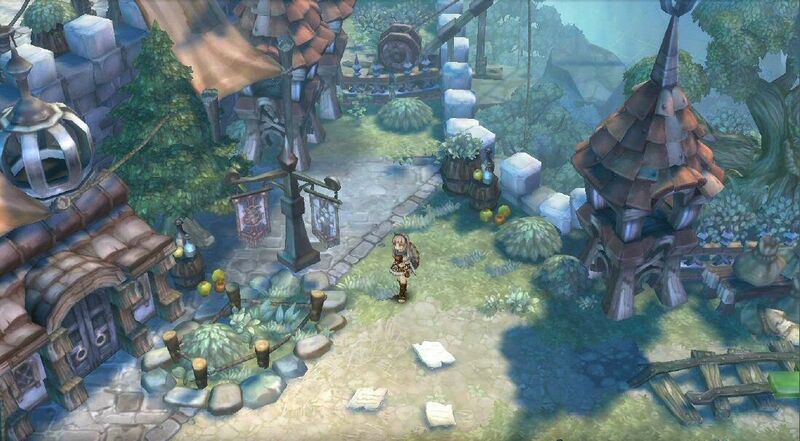 Tree of Savior is an open world MMORPG with 80 character classes and each class has 10 job advancements. However, some classes are hidden and are very hard to get since they have some strict requirements. There's an in-depth skill and stats systems and you’ll be able to customize your character as you see fit. There is a jump ability, something that many games ignore and that is very useful in combat to avoid some attacks of regular enemies, but mostly of the bosses, of which there are 200. 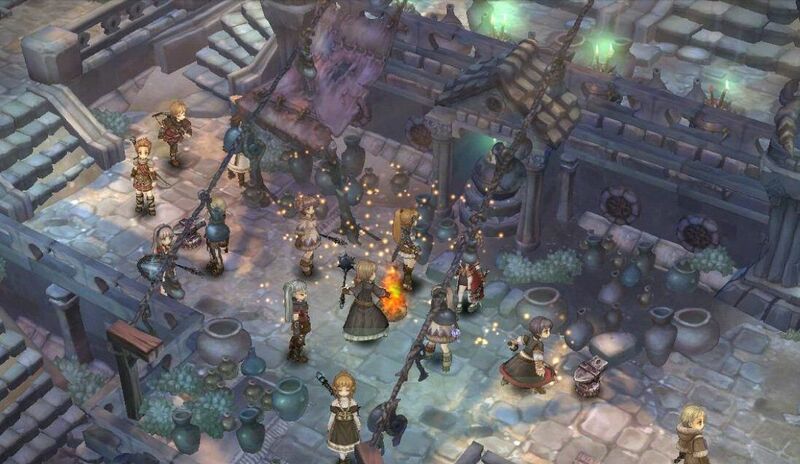 In Tree of Savior, you can use a party system where you just walk to someone and you’ll automatically turn into a party. In the same way, when the party characters drift too far apart, the party will break up.